The biggest publics works projects in the history of the world is going on right now. It has nothing to do with the Fed or the U.S. at all. It’s China. They went from a tightly controlled system to verbally expressing their desire to open up. Sounds good, right? 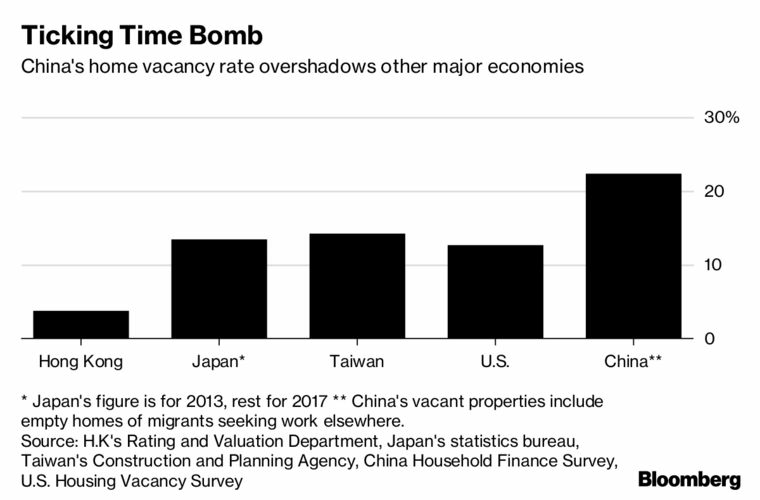 But why are they building millions of empty homes in China? 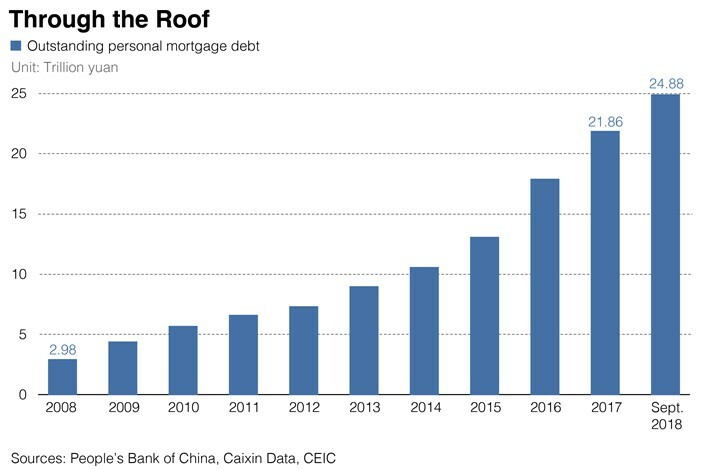 Why are they willing to tolerate millions of empty homes, bailing out businesses, and literally buying shares of the Chinese stock market? Could it be that a massive deflation is underway which entirely coincides with the U.S? REMY: It’s Beginning to Look a Lot Like Christmas — EV Tax Credit Edition (Video).